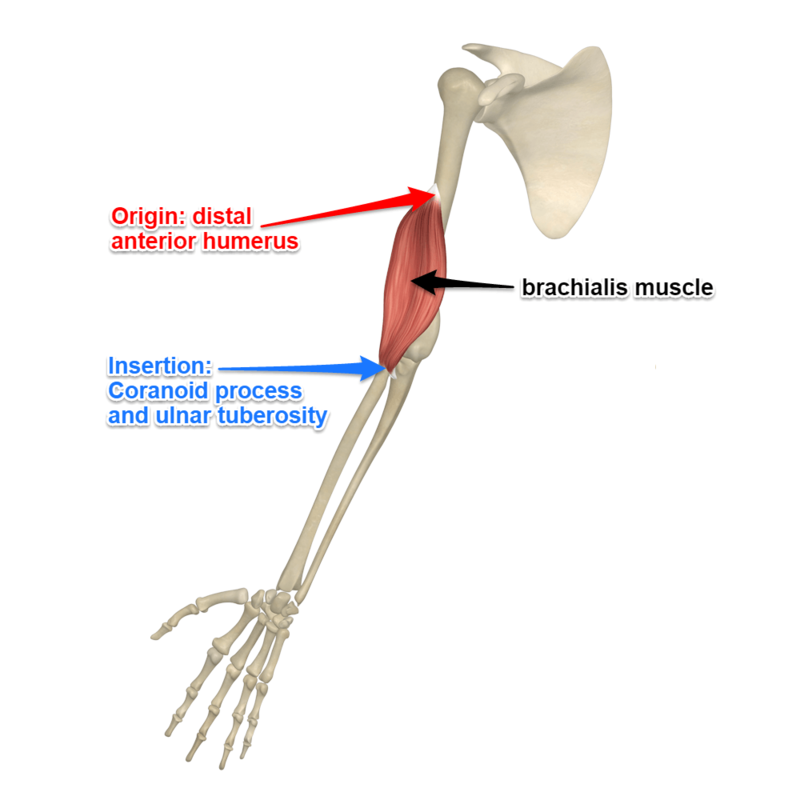 Teres Major is this month’s muscle of the month. 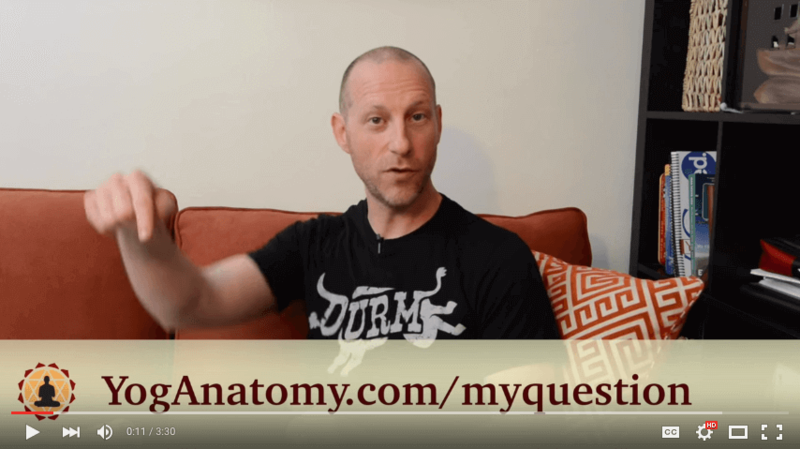 Get information on where this muscle is, where it attaches, it’s function and where it shows up in your yoga practice! The pectoralis minor is the muscle of the month. As usual we give a simple and straight forward presentation of its attachments and function with application to yoga. 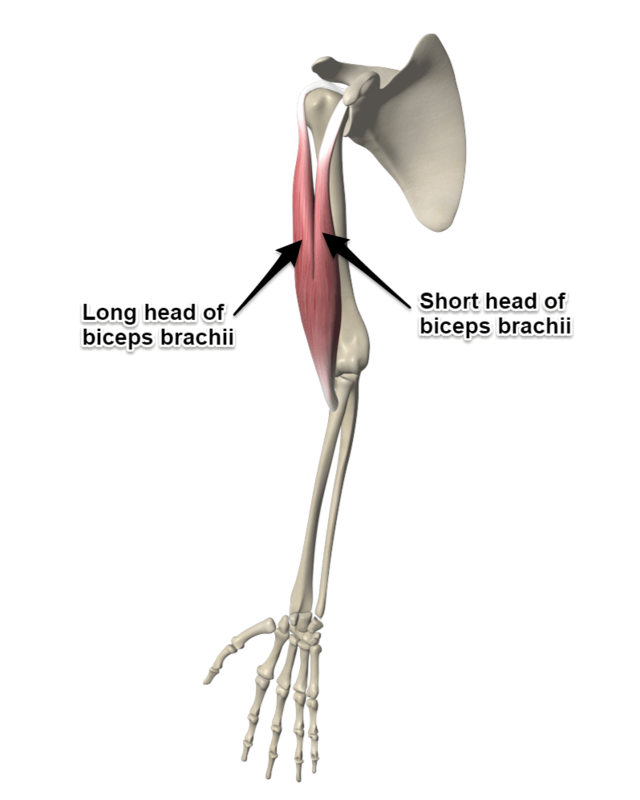 The trapezius muscle is this month’s muscle of the month. As usual we describe its attachments and its functions in a simple and straightforward manner. 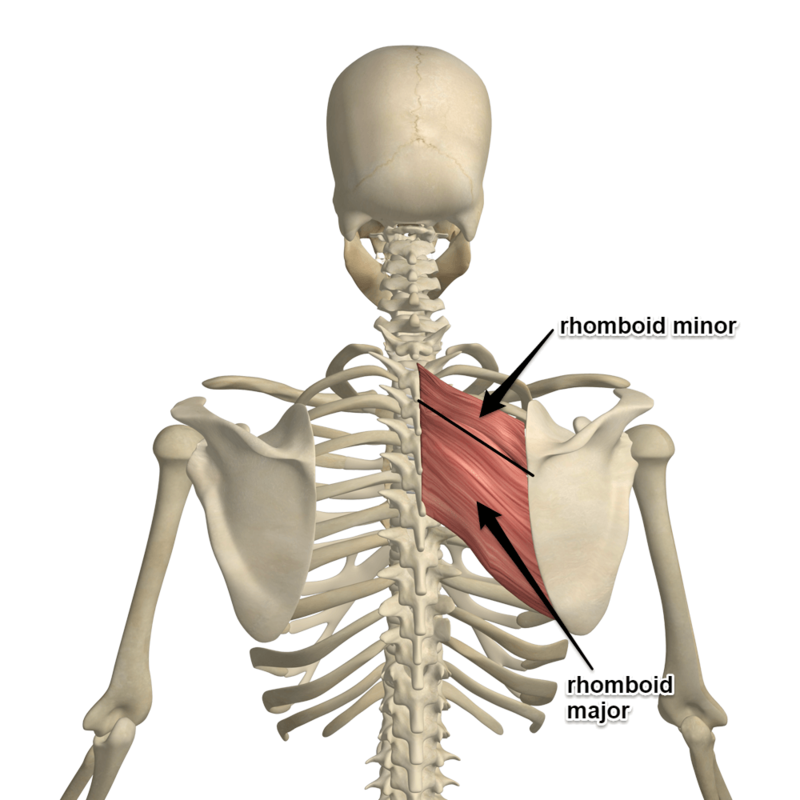 The rhomboid muscle is this months muscle of the month. What do the words mean, where does it attach, and what actions does it do? Read more to find out the details.